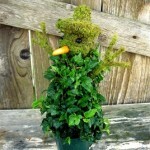 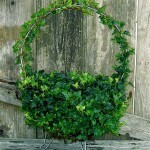 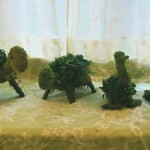 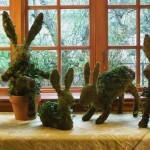 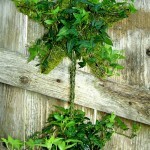 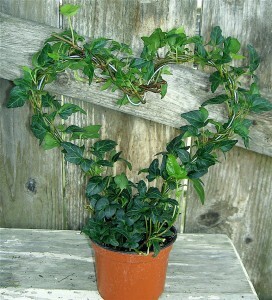 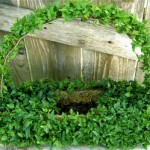 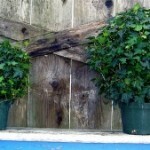 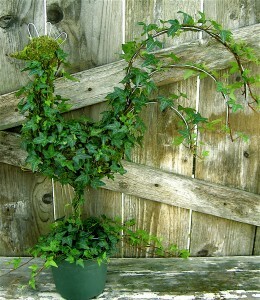 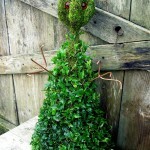 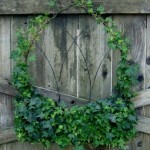 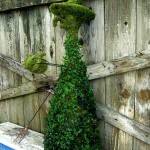 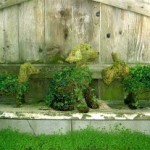 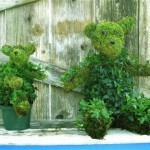 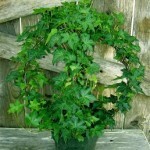 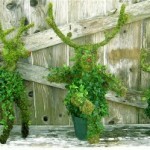 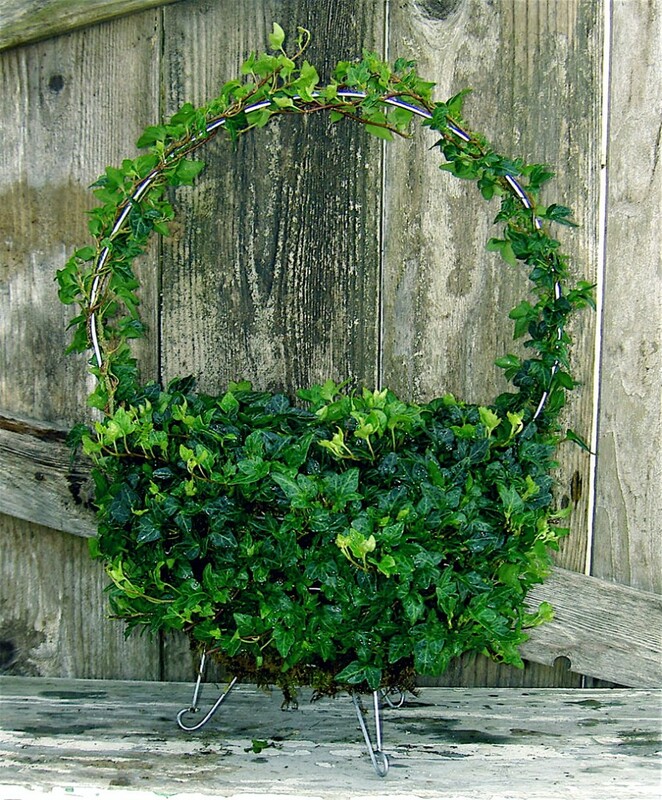 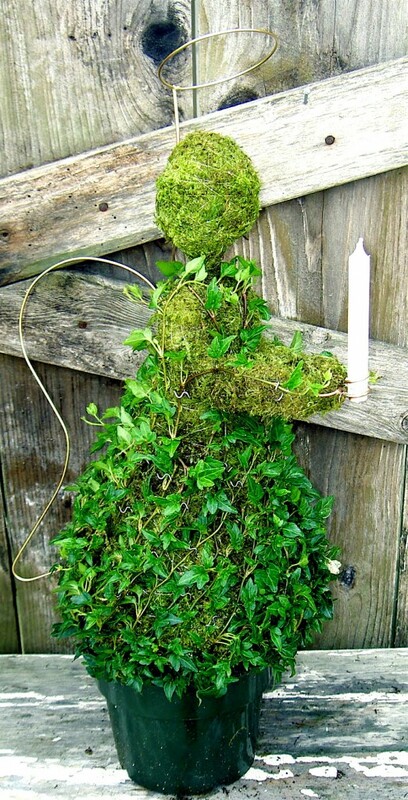 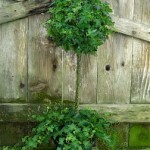 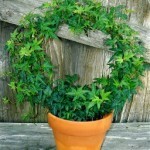 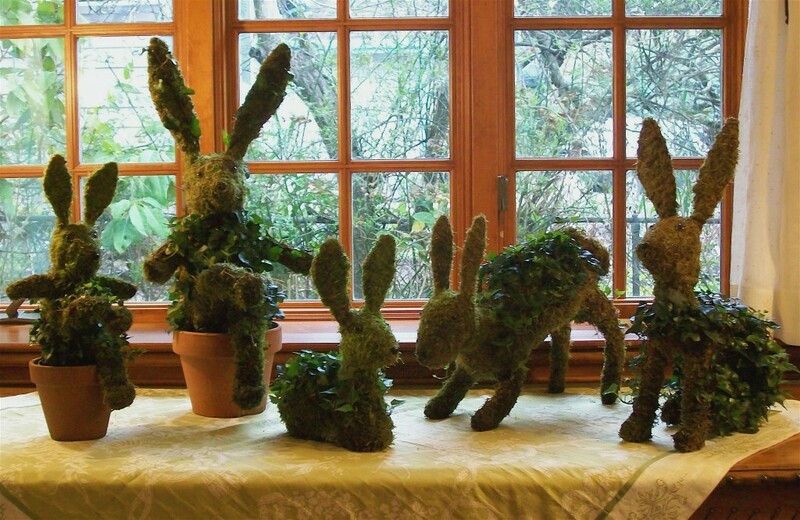 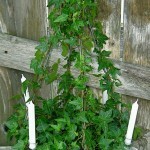 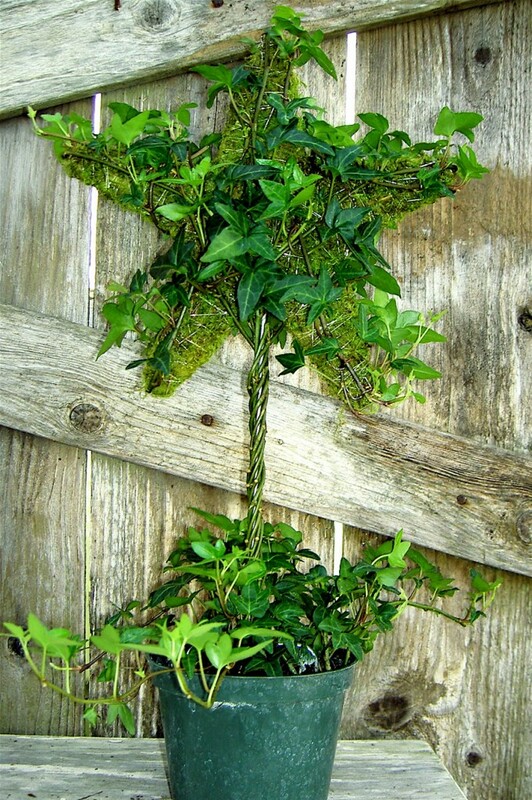 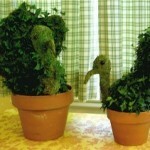 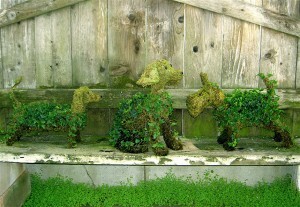 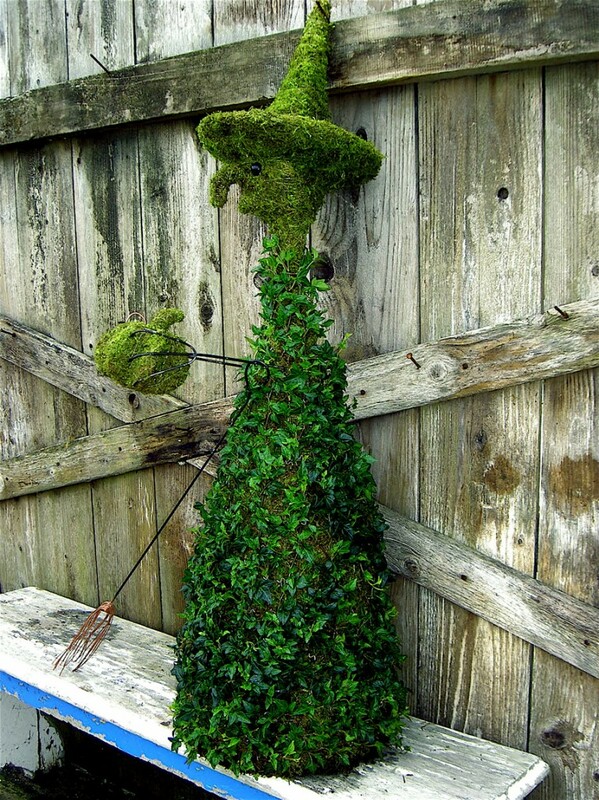 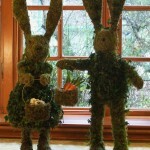 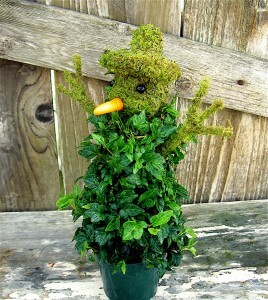 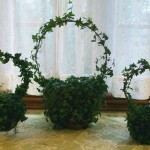 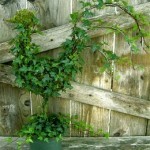 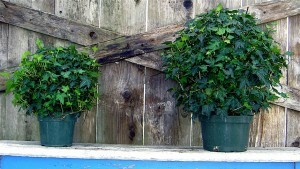 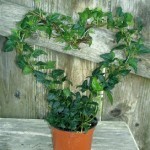 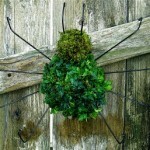 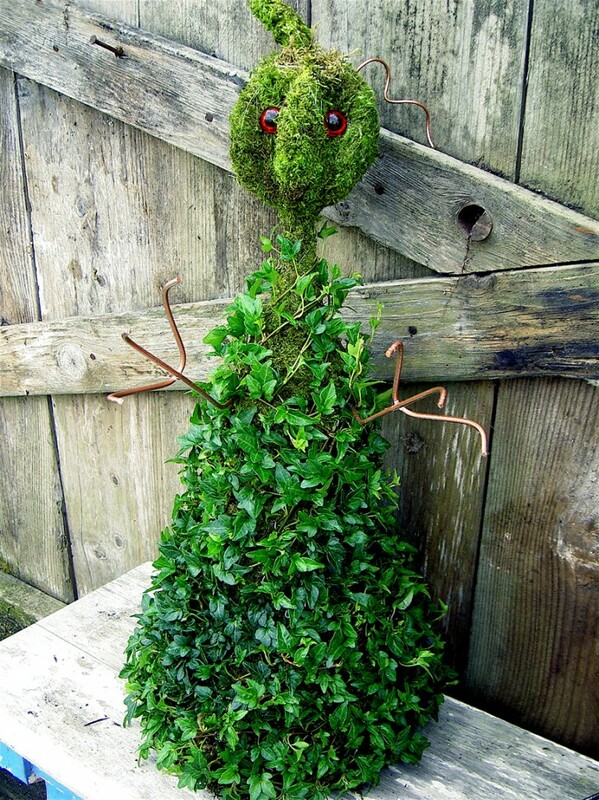 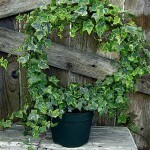 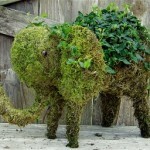 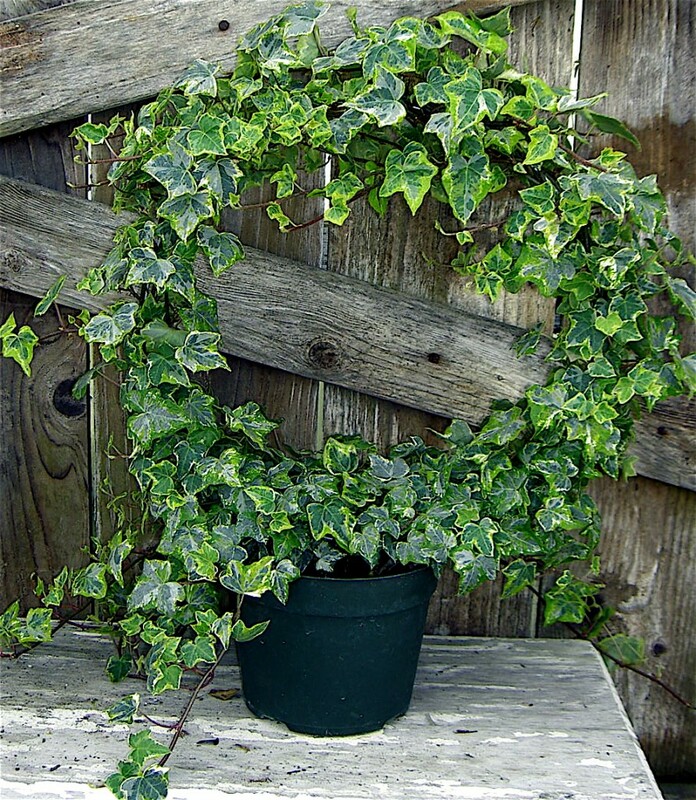 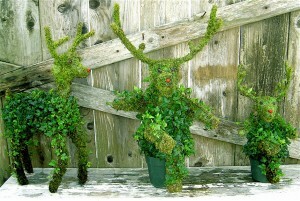 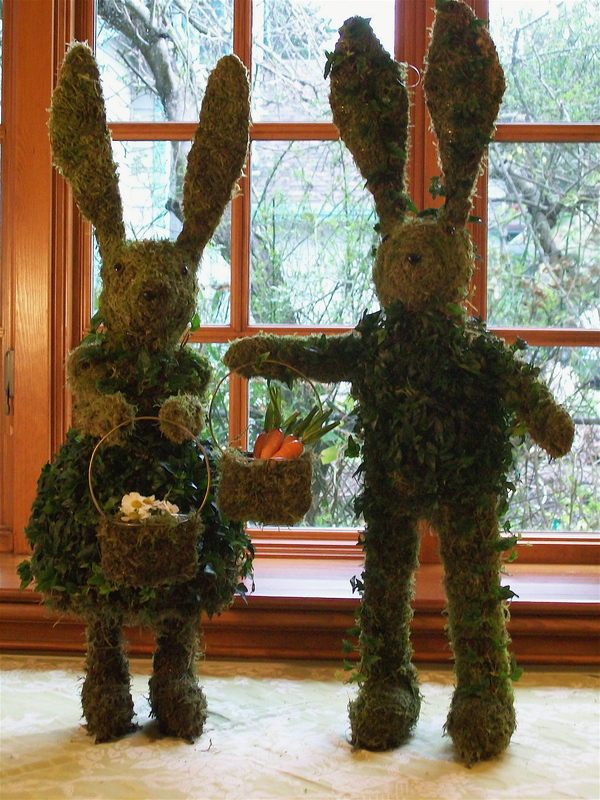 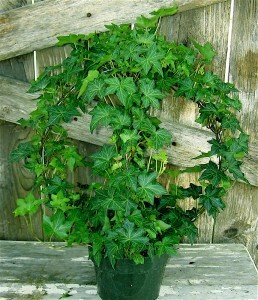 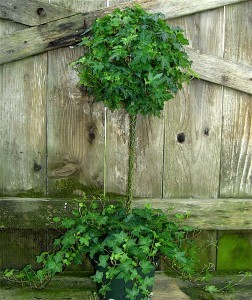 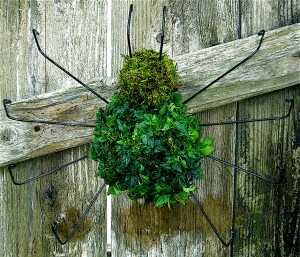 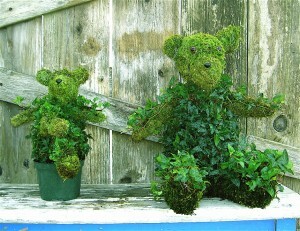 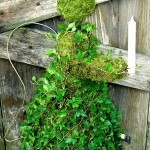 Schickenberg Nursery has been a wholesale grower of ivy topiaries for over 20 years. 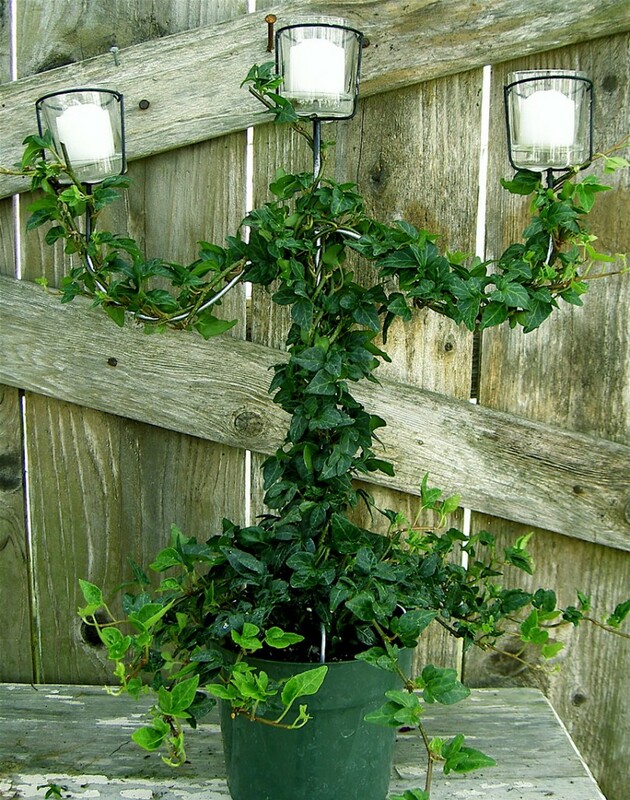 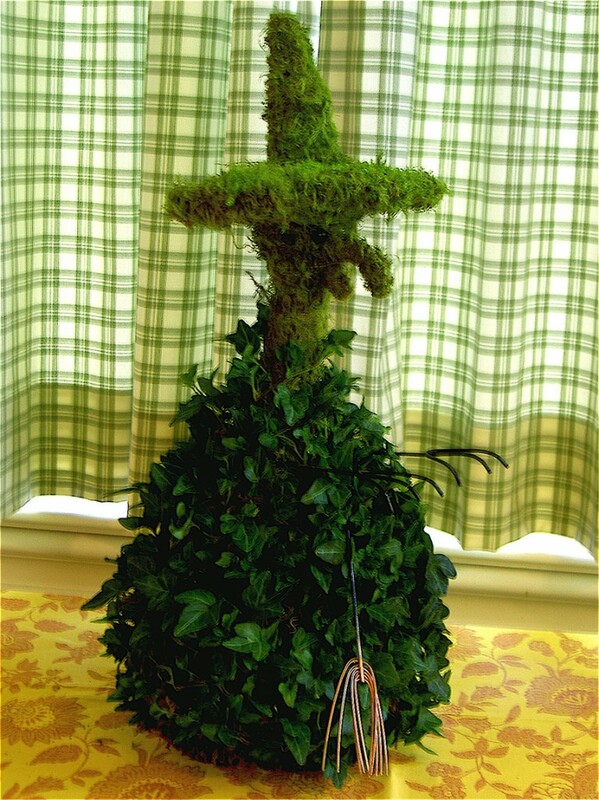 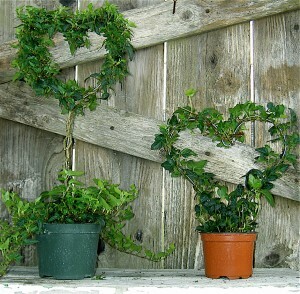 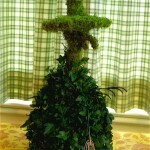 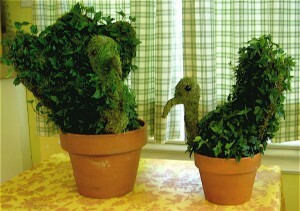 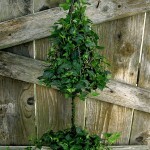 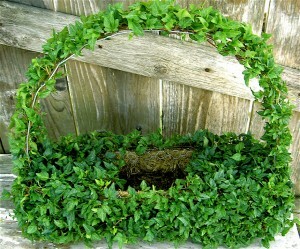 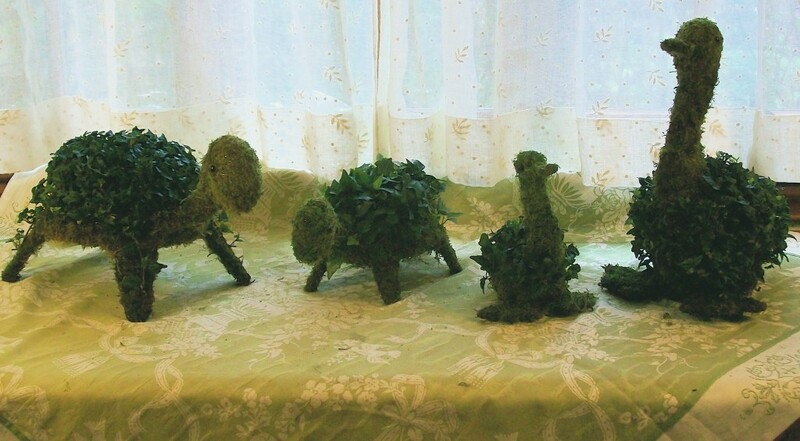 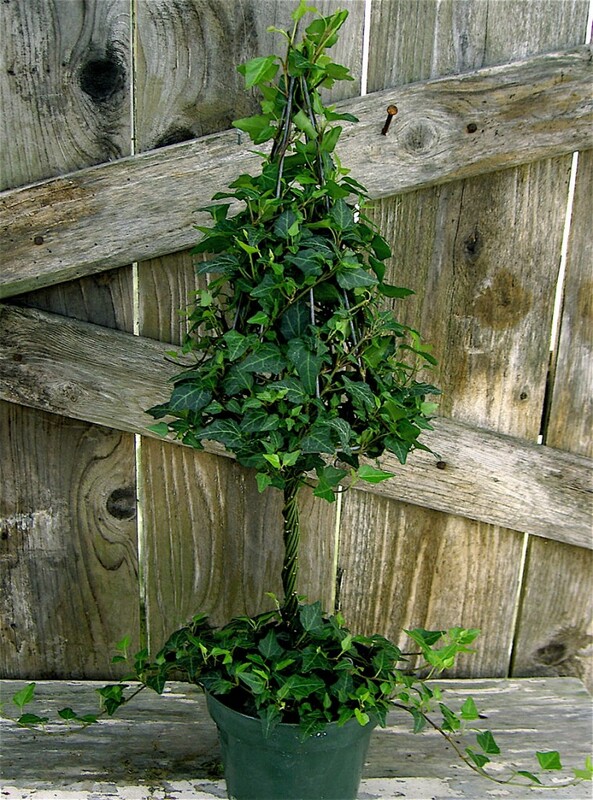 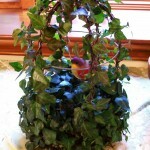 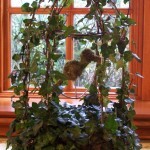 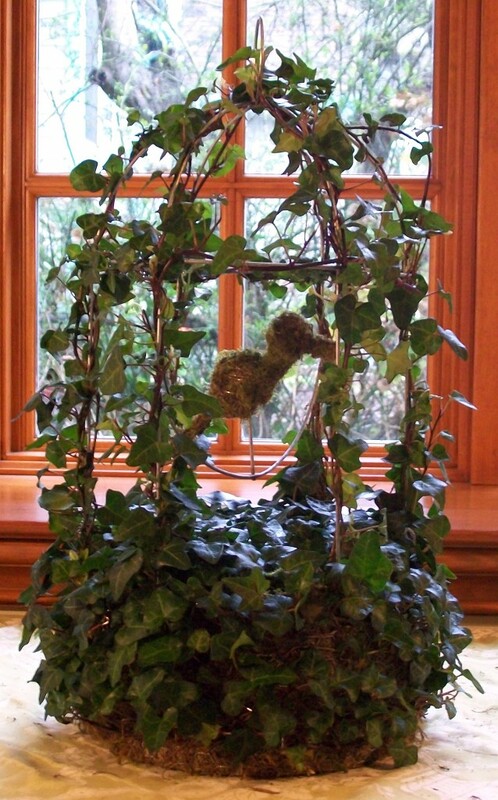 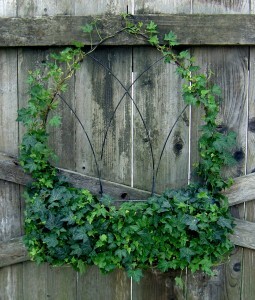 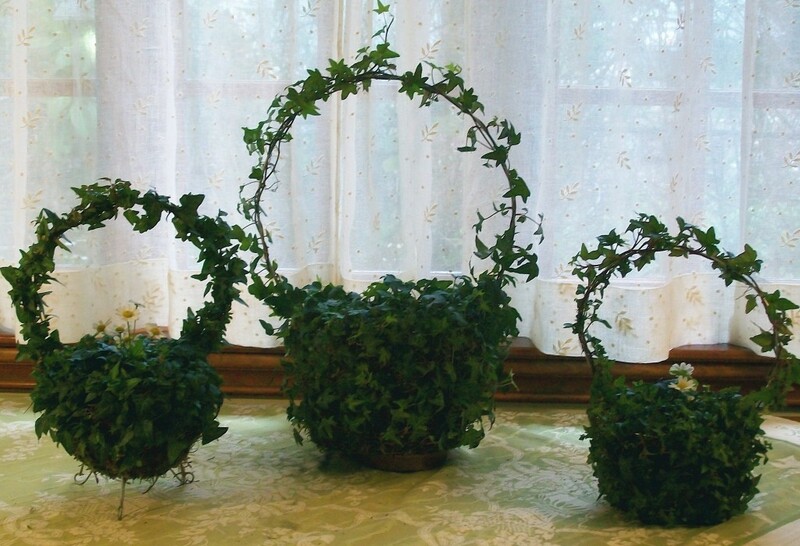 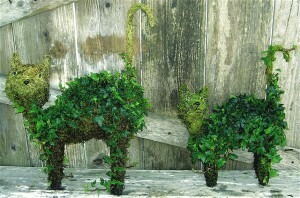 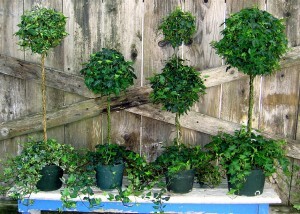 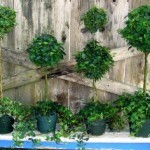 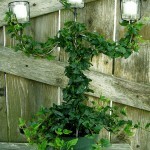 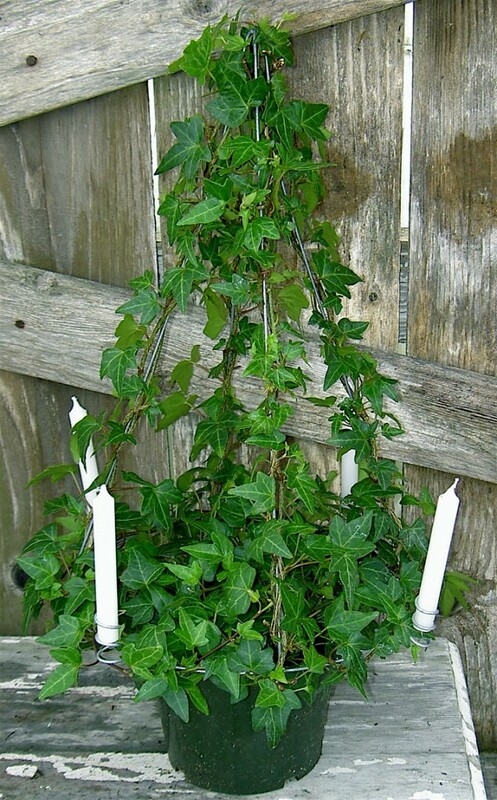 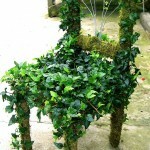 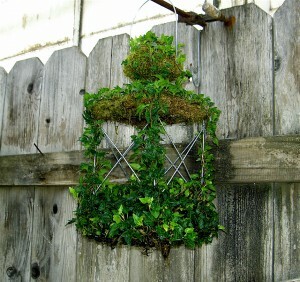 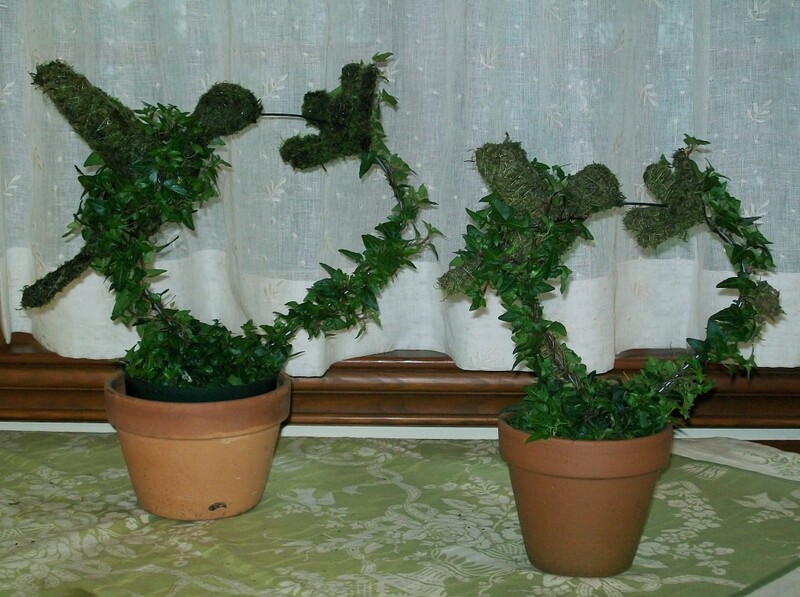 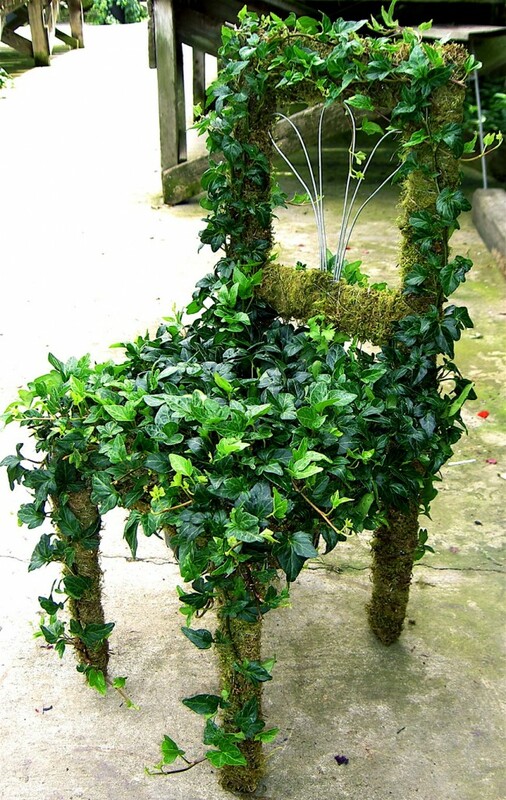 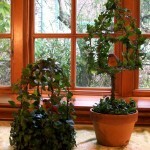 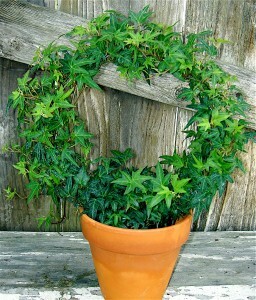 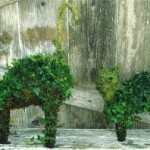 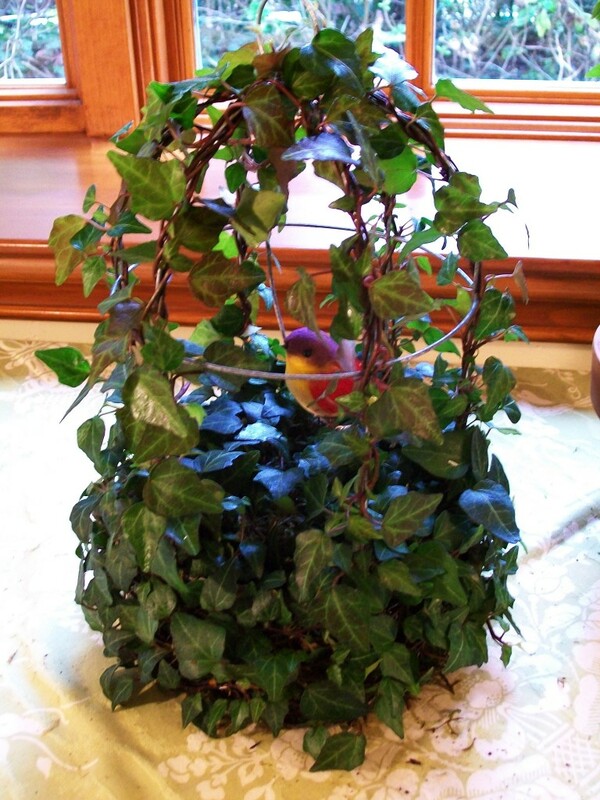 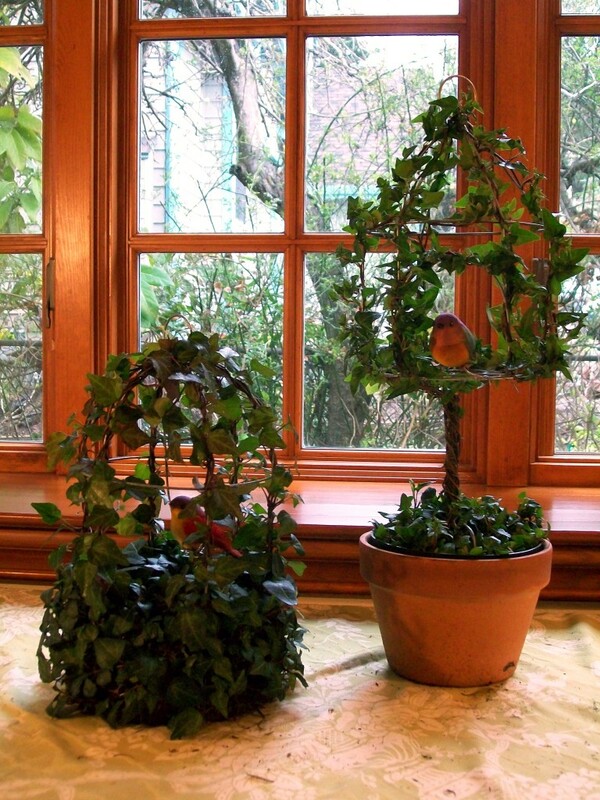 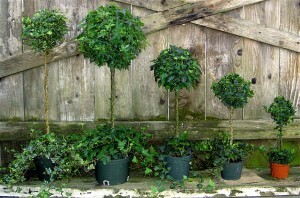 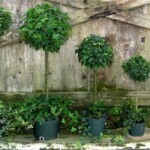 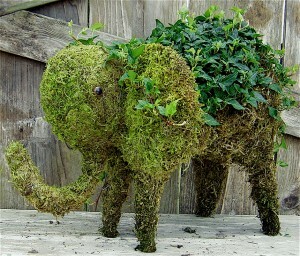 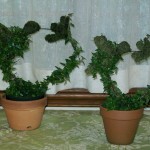 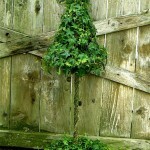 We design and manufacture our own unique frames as well as grow specialty ivies for our topiaries. 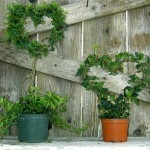 We have a large selection of designs in stock and we also can create custom designs at your request.